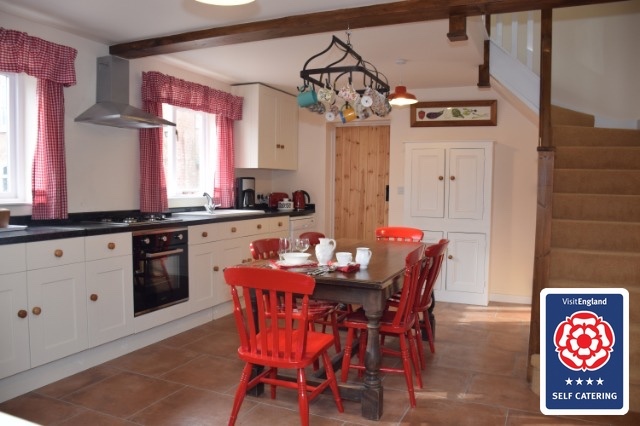 We offer the ideal solution for those requiring quality short stay , self catering property. Flexi-let discounts available for longer stays. 1, 2 and 3 bedroom properties available for short stay or longer our exclusive range of serviced apartments and houses are convenient for major Nottingham employers and the city centre, we only operate in the best locations , these short stay properties are available on the same principle as luxury holiday lets, being fully serviced so the rentals include all property running costs, WiFi, cleaning, bed linen and towels. 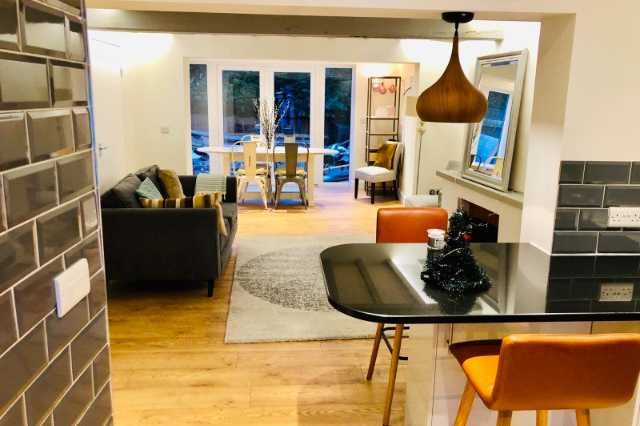 Ideal for corporate and company lets, insurance staging requirements, or those visiting Nottingham, West Bridgford, Loughborough, Melton Mowbray or surrounding districts. A dedicated team to look after you during your stay, Sue, Karen & Puja along with our in house accounts and maintenance staff are located in our accessible office based in West Bridgford, just a few minutes walk from the majority of our short stay properties. 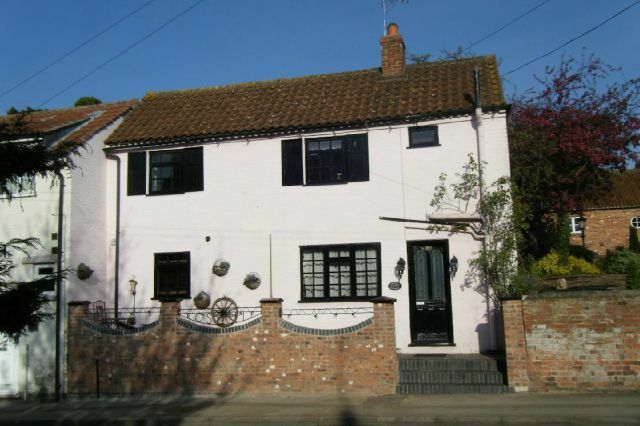 Detached property, set in established grounds with ample car parking, and courtyard garden. 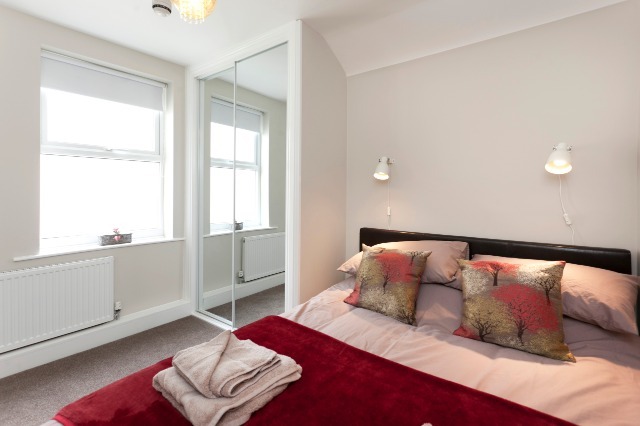 1 Bedroom with king sized bed, optional second bedroom with 2 twin beds, car parking on site. 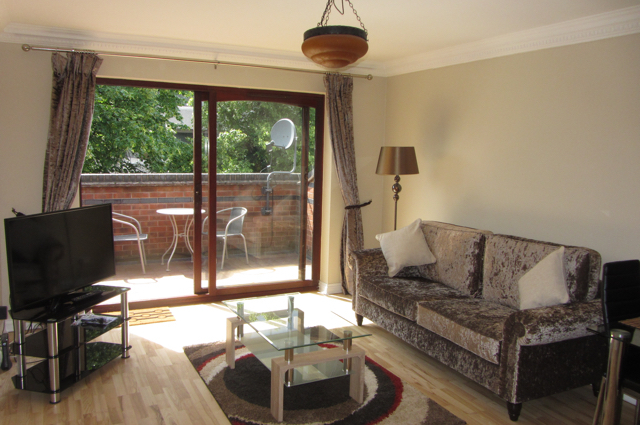 Very high standard 2 bedroom 2 Bathroom apartment with car parking in small select block, highly convenient location. Just near Trent Bridge Cricket Ground. Lovely balcony. 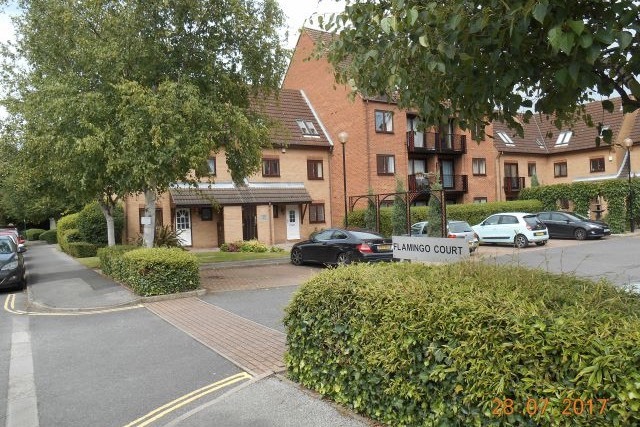 2 bed apartment with car parking, located in sought after location. High standard interior. Maximum occupancy 4 persons. One car parking space. Walk to local amenities. quick access to city centre. 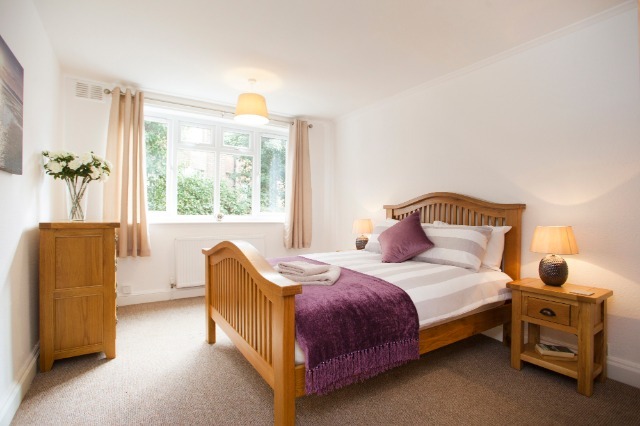 High standard beautifully furnished apartment near West Bridgford amenities. 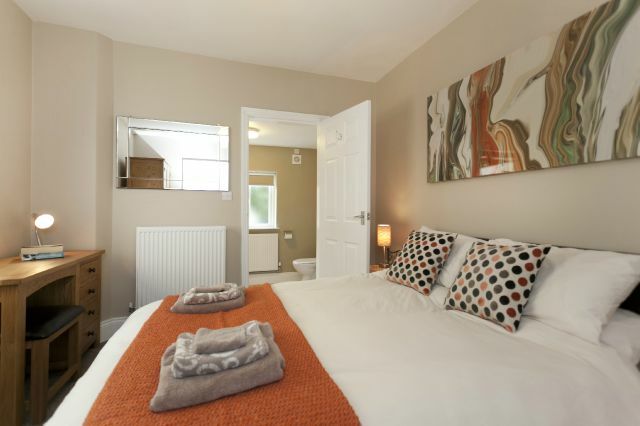 2 Double Bedrooms, bathroom and further shower room, one car parking space. High standard 2 bedroom apartment with car parking in small select block, highly convenient location, walk to central West Bridgford, quick access city centre. High standard 3 bedroom apartment with car parking in small select block, highly convenient location, walk to central West Bridgford, quick access city centre. Prime West Bridgford location, spacious 3 bedroom house with garden and car parking, ideal staging property. 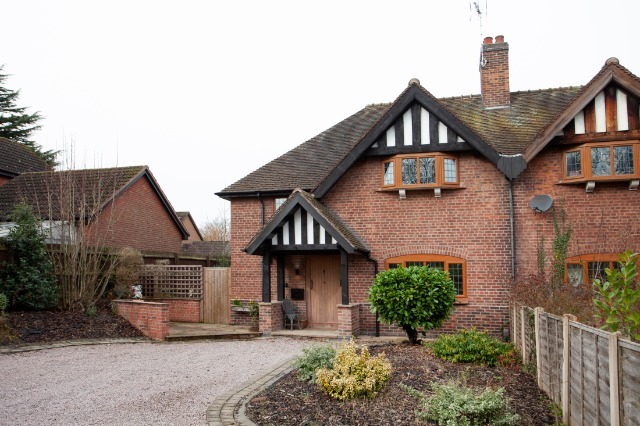 Easy access to city centre but also Ruddington Fields, Loughborough & Melton. Very high standard 2 double bedroom house located in central West Bridgford so walk to local shops,bistros and restaurants, sunny patio garden, exceptional short stay property ! Two double bed apartment plus option of third occasional bed in study, located in highly regarded residential location, one car parking space. Fully equipped and furnished to a high standard. 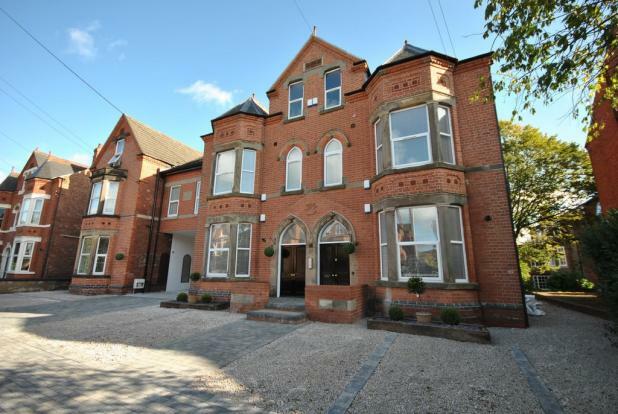 Two bed duplex apartment, set over 2 floors located in central West Bridgford, walk to local amenities, one car parking space.Well equipped and furnished to a high standard. 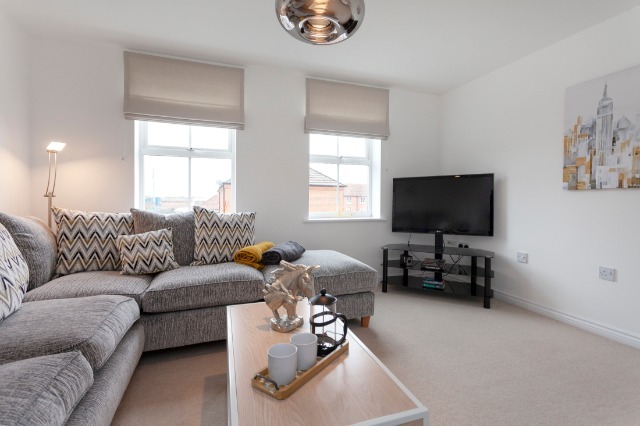 Your own private entrance, small terrace, spacious property in well regarded location, walk to station and city centre, local Salisbury's, and local restaurants all nearby. 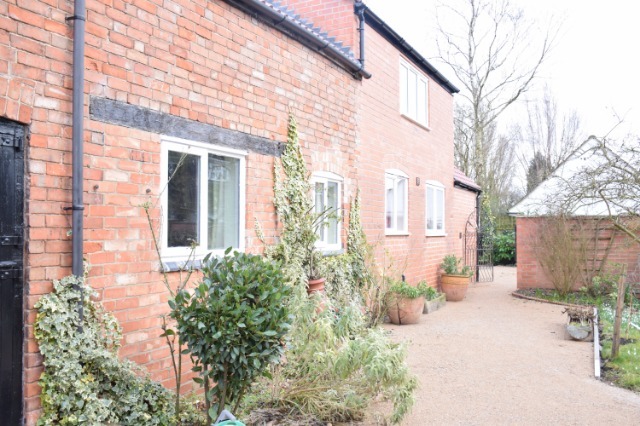 2 Bedroom cottage located in market town of Bingham with station , only a 18 minute commute by train into heart of Nottingham city centre, fully serviced , weekly clean with bed linen and towels, near beautiful Vale of Belvoir countryside. 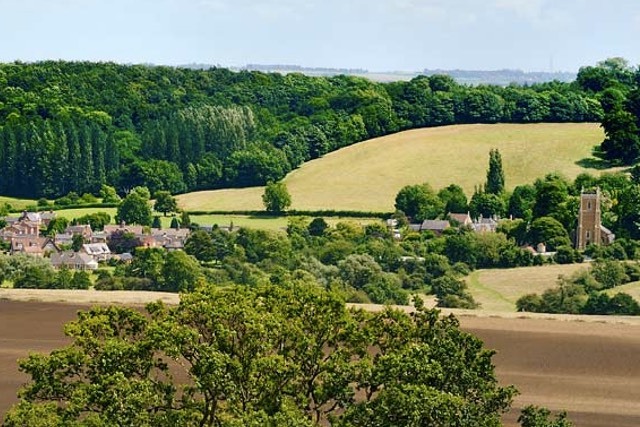 'The little Cotswolds' and an easy commute to West Bridgford and Nottingham, Melton Mowbray, Grantham. Near local business' Mars, Pedigree, John Deere, then on to South Nottinghamshire, West Bridgford. and Nottingham. 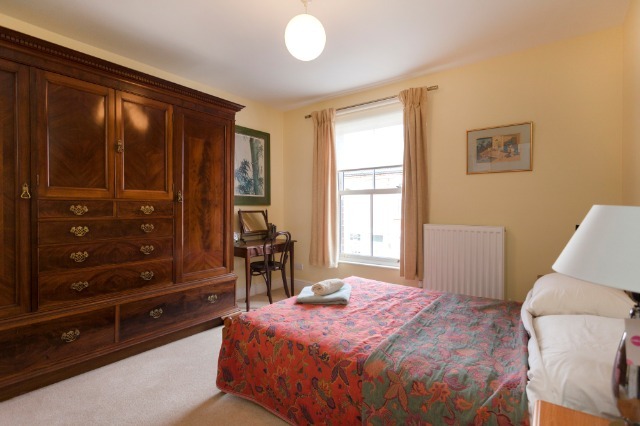 Short Stay rentals, high standard Bed & Breakfast. 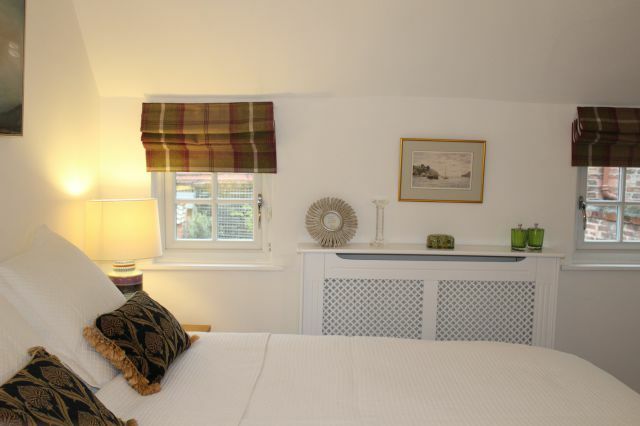 Luxury Stays On The North Norfolk Coast! 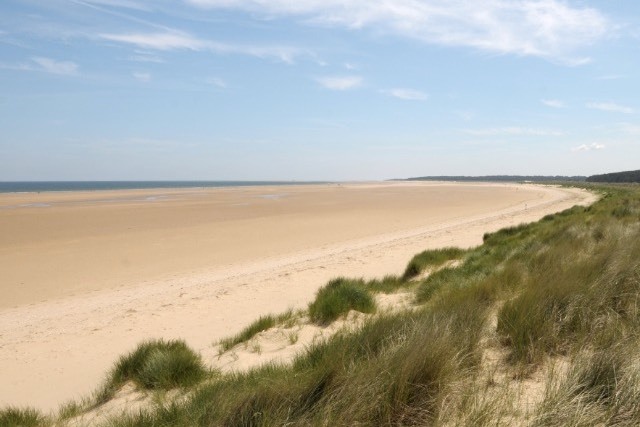 Re-charge those batteries, and get away for a break on the beautiful North Norfolk Coast. Huge sandy beaches, fantastic gastro pubs and restaurants, coastal walks, cycling, boating to see the seals or just relax. 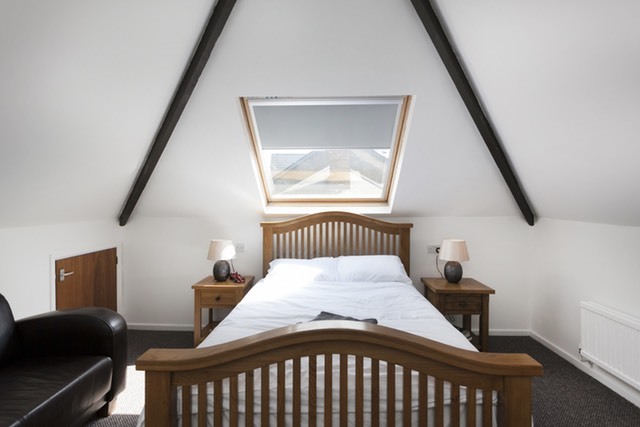 Stay in one of our luxury short stay cottages, all locally managed by our property manager Jamie.